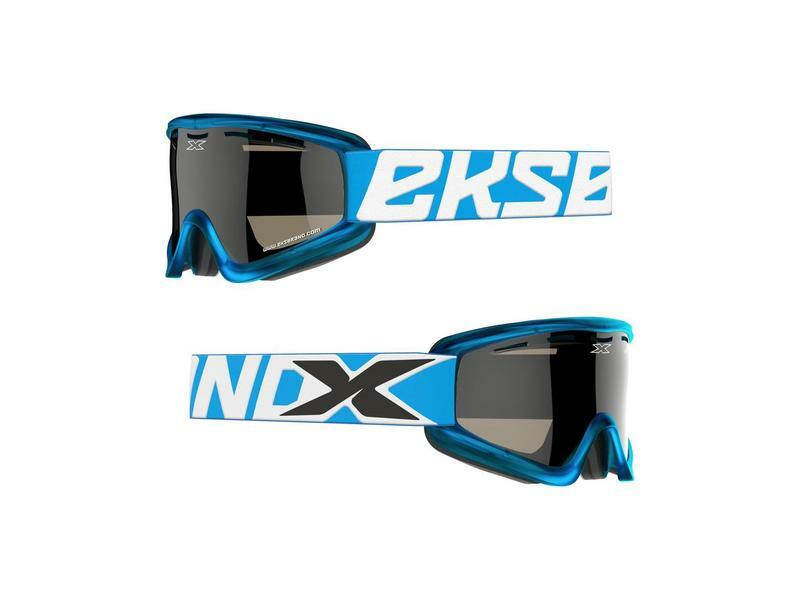 Startseite / / 2019 "EKS UTV/OTG Vented Liquid Cyan Blue"
EKS Brand / 2019 "EKS UTV/OTG Vented Liquid Cyan Blue"
Enduro & OTG is based off of the popular GOX FLAT OUT ELITE series goggle. The Enduro & OTG series has all the benefits of the GOX frame, complete with an ultra thick three layer face foam with indents to accommodate the arms and frame of your glasses or for wearing comfortably with a helmet in your UTV with the Poly-Flex frame and anti fog coated, clear lens. NOTE: THIS GOGGLE ONLY WORKS WITH SMALLER EYE GLASSES. 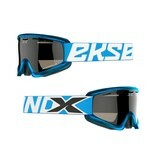 Every GOX Enduro/OTG goggle includes an extra clear single pane vented lens . 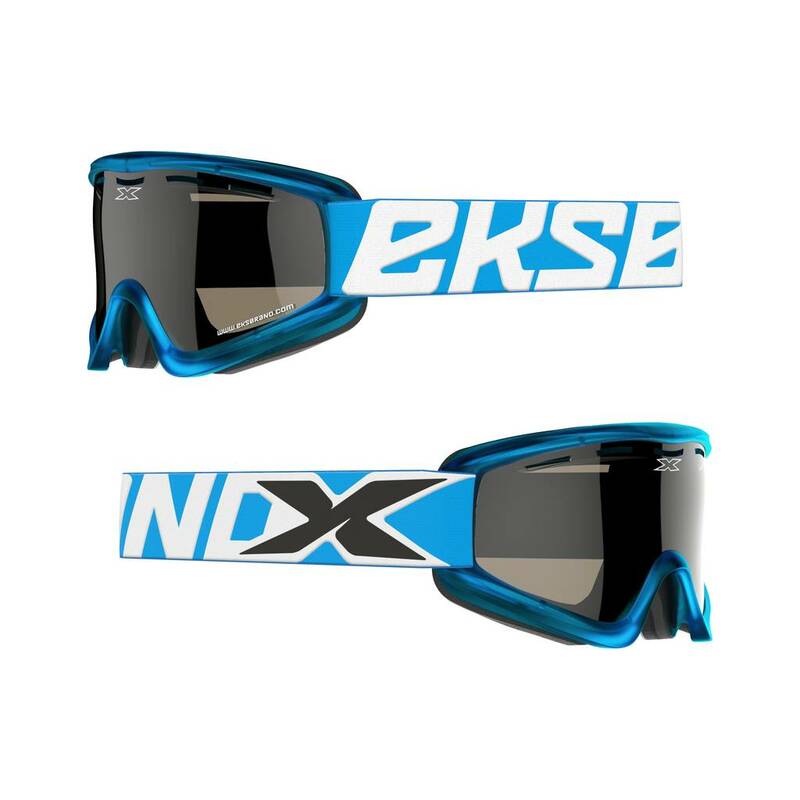 anti-scratch & anti-fog coated lens available. It has 100% UVA protection and it is the leader in lens attributes and function. Tear off posts are integrated into the lens for ease of use and function. 25mm thick, 3-layer face-foam is backed with a moisture wicking fleece lining providing the best anti drip, sweat protection available. “Anti static” smudge resistant goggle bag comes standard in every box.